For his book on the Great Depression, Hard Times, author Studs Terkel interviewed hundreds of Americans from across the country. He subsequently selected over seventy interviews to air on a radio show that was based in Chicago. Visit Studs Terkel: Conversations with America to listen to those interviews, during which participants reflect on their personal hardships as well as on national events during the Great Depression. Read Voices from Scottsboro for the perspectives of both participants and spectators in the Scottsboro case, from the initial trial to the moment, in 1976, when one of the women sued for slander. Experience the Interactive Dust Bowl to see how decisions compounded to create peoples’ destiny. Click through to see what choices you would make and where that would take you. The Great Depression affected huge segments of the American population—sixty million people by one estimate. But certain groups were hit harder than the rest. African Americans faced discrimination in finding employment, as white workers sought even low-wage jobs like housecleaning. Southern blacks moved away from their farms as crop prices failed, migrating en masse to Northern cities, which had little to offer them. Rural Americans were also badly hit. The eight-year drought that began shortly after the stock market crash exacerbated farmers’ and ranchers’ problems. 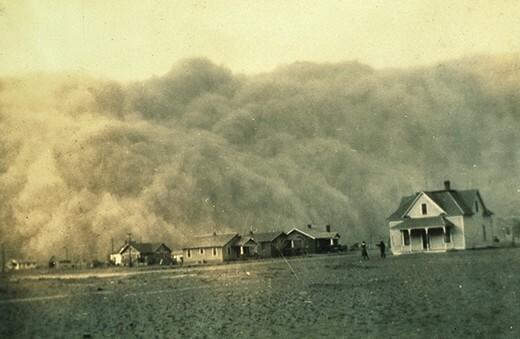 The cultivation of greater amounts of acreage in the preceding decades meant that land was badly overworked, and the drought led to massive and terrible dust storms, creating the region’s nickname, the Dust Bowl. Some farmers tried to remain and buy up more land as neighbors went broke; others simply fled their failed farms and moved away, often to the large-scale migrant farms found in California, to search for a better life that few ever found. 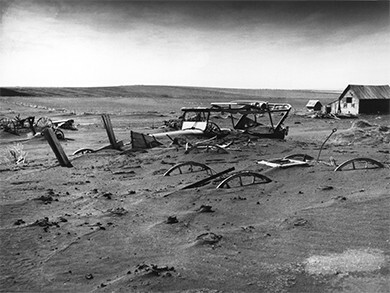 Maltreated by Californians who wished to avoid the unwanted competition for jobs that these “Okies” represented, many of the Dust Bowl farmers were left wandering as a result. There was very little in the way of public assistance to help the poor. While private charities did what they could, the scale of the problem was too large for them to have any lasting effects. People learned to survive as best they could by sending their children out to beg, sharing clothing, and scrounging wood to feed the furnace. Those who could afford it turned to motion pictures for escape. Movies and books during the Great Depression reflected the shift in American cultural norms, away from rugged individualism toward a more community-based lifestyle. What did the popular movies of the Depression reveal about American values at that time? How did these values contrast with the values Americans held before the Depression? 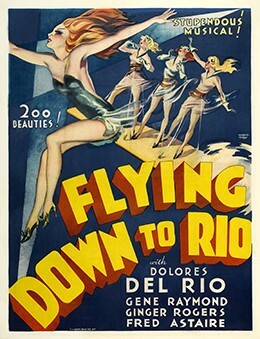 American films in the 1930s served to both assuage the fears and frustrations of many Americans suffering through the Depression and reinforce the idea that communal efforts—town and friends working together—would help to address the hardships. Previous emphasis upon competition and individualism slowly gave way to notions of “neighbor helping neighbor” and seeking group solutions to common problems. The Andy Hardy series, in particular, combined entertainment with the concept of family coming together to solve shared problems. The themes of greed, competition, and capitalist-driven market decisions no longer commanded a large audience among American moviegoers.